Apparently Woofstock is "North America’s largest festival for dogs" but I didn’t realize how big of a street festival it actually was until being there this morning. Much bigger than I expected! 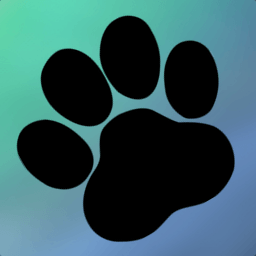 Woofstock 2011 was published on Saturday, June 11, 2011 at 1:09pm EDT by Daniel Menjívar and last updated on April 11, 2018 at 9:30pm UTC .